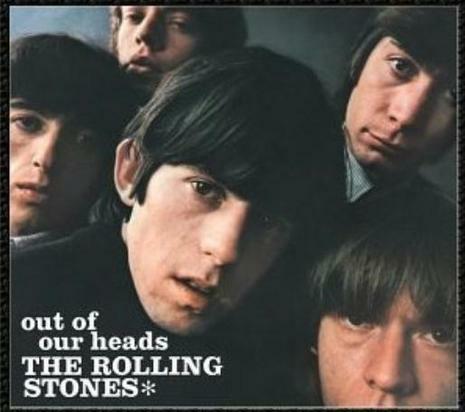 Out of Our Heads is The Rolling Stones' third British album and their fourth in the United States. It was released in 1965 through London Records in the US on 30 July 1965, and Decca Records in the UK on 24 September 1965 (in both mono—catalogue number LL3429; and in stereo—PS429), with significant track listing differences between territories. In 1965, the Stones finally proved themselves capable of writing classic rock singles that mined their R&B/blues roots, but updated them into a more guitar-based, thoroughly contemporary context. The first enduring Jagger-Richards classics are here — "The Last Time," its menacing, folky B-side "Play With Fire," and the riff-driven "Satisfaction," which made them superstars in the States and defined their sound and rebellious attitude better than any other single song.